Breaking News! JASPER installs New Dynamometer for Long Range New Product/ Authentic Engine Testing. Action Auto Center in Sarasota is a proud partner with a company that is working to lead the way in the next generation of engine testing. Jasper is always on a mission to design impeccable products that will keep them ahead of the competition and work best for their customers. What is this new progression you ask? Jasper Engines and Transmissions has installed a computerized dynamometer that will help improve new products and for use with Jasper Authentic Custom Drivetrain division. What a beauty. 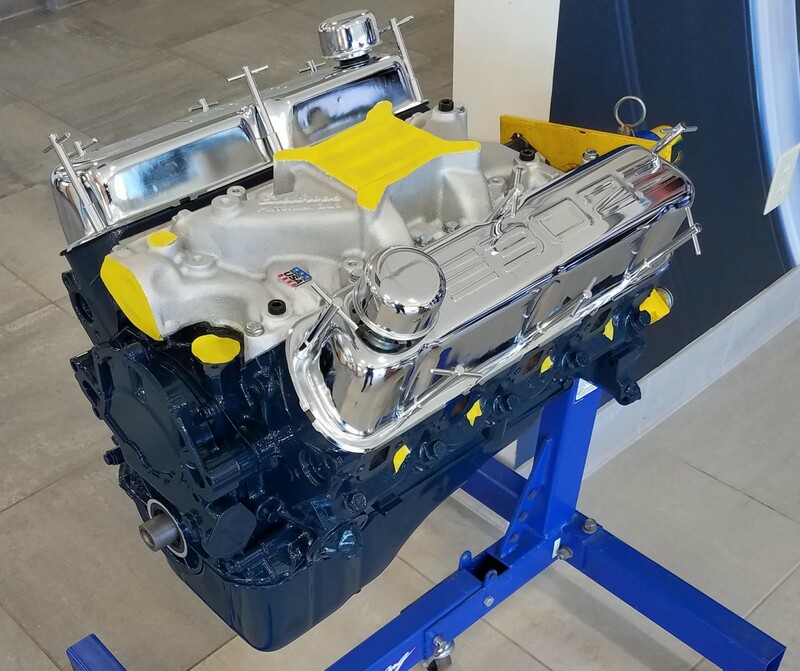 This JASPER Remanufactured Ford 302 engine is very cool, it includes custom paint, intake and valve covers. Plus a 3 Year | 100,000 Mile Nationwide Parts & Labor Warranty. Stop by and talk to us here at Action Auto Center in Sarasota about your vehicle restoration project or any car or truck engine that you are having issues with. If we can't fix it then a JASPER remanufactured engine may be a great fit for you. BUILT IN THE USA - Celebrating 75 Years in 2017! We have had many customers who needed a transmissions they could depend on over the years when they had issues and now we have the solution here at Action Auto Center in Sarasota thanks to JASPER Engines & Transmissions! 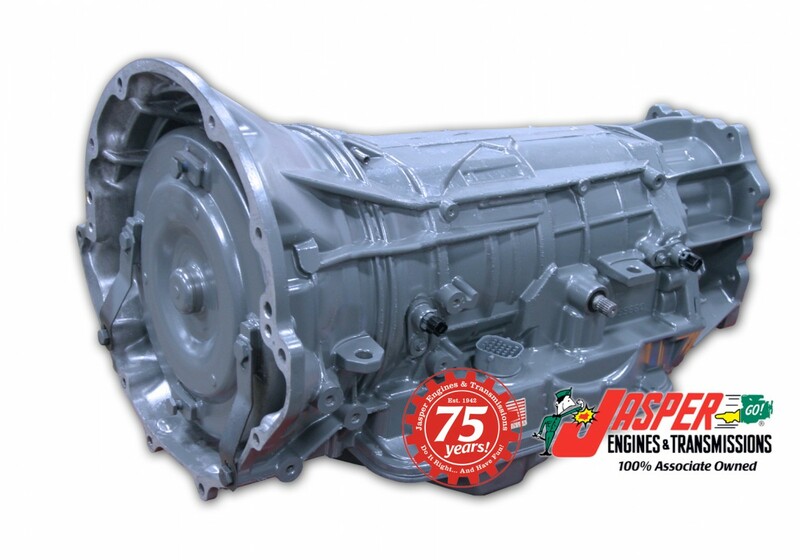 Just announced is the addition of their Chrysler 65RFE-66RFE remanufactured transmission for the 2012 through current model year for: Dodge Durango - Jeep Grand Cherokee - RAM 1500, 2500, & 3500 trucks! Backed by a 3 Year | 100,000 Mile Nationwide Parts & Labor Warranty which is one of the many reasons we recommend them.